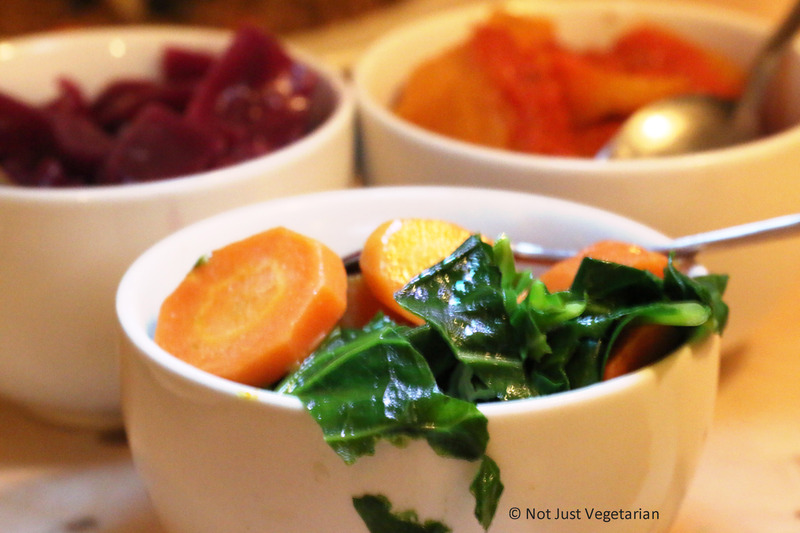 ffiona’s is a cozy, family run restaurant that serves British food with a modern twist. Service is friendly, attentive – don’t be surprised if you are served by Ffiona herself. Many guests at ffiona’s seem to be regulars (or were on the evening that I visited). Ffiona knows exactly where her meat, seafood and produce (organic) come from and trusts her suppliers to supply only the best and the very fresh! She makes sure that everything is cooked to perfection. The daily menu is hand-written with chalk on a black board. Ffiona is happy to suggest wines to go with the food you order and rattles off specials of the day that she describes as “life-changing” or “to-die-for” (specials are not listed on the blackboard menu). The food is fresh, delicious and creative. 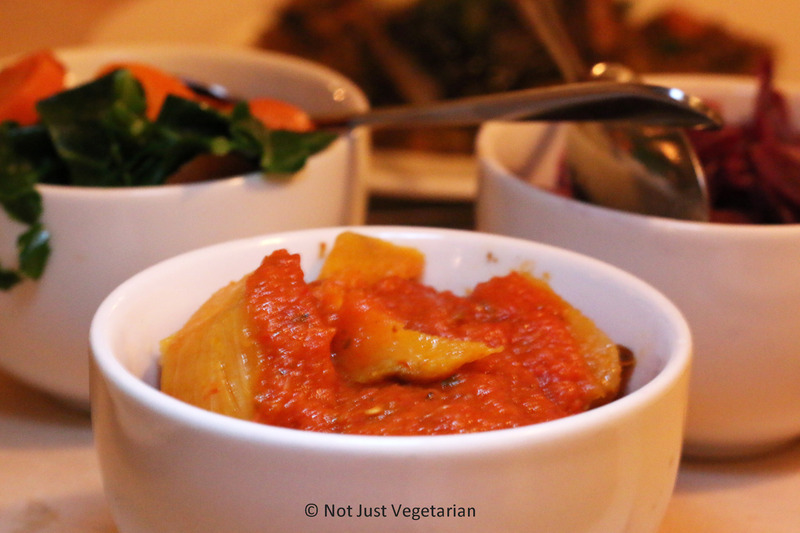 ffiona’s offers a good range of vegetarian options, and can cater to vegans and people with allergies, especially if you call ahead when you make your reservation. ffiona’s is now open for brunch on the weekend. 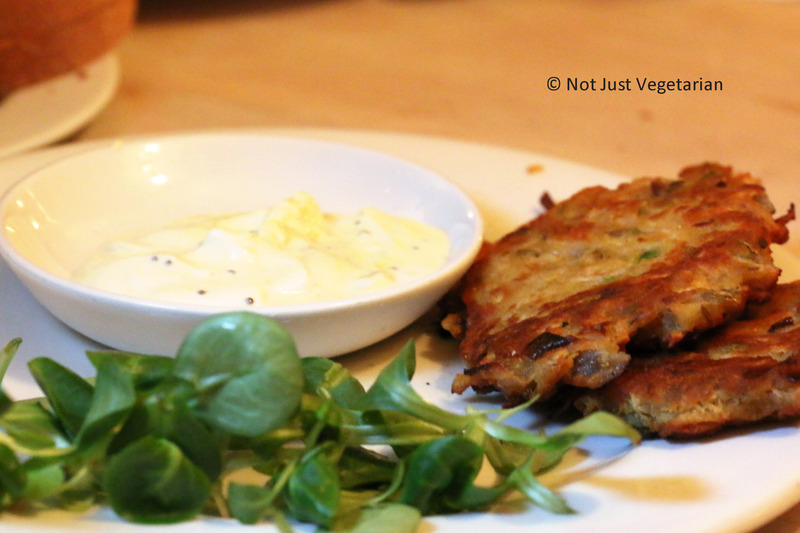 Parsnip and green chilli fritters with spiced yoghurt: Not too spicy from the green chili and nicely fried. 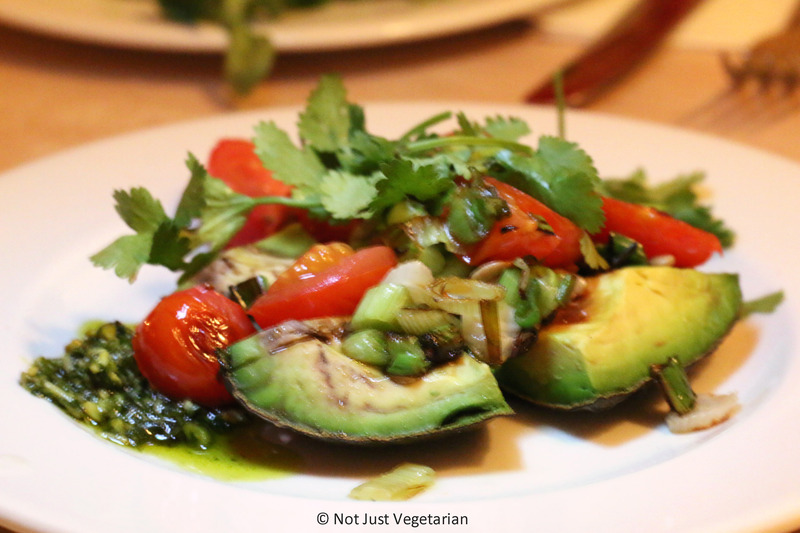 Grilled Avocado with pistachio lime pesto, tomatoes and coriander: This was one of the “life changing” dishes per Ffiona. The pistachio lime pesto was unique and took the grilled avocado to whole new league all together. Must get this dish! 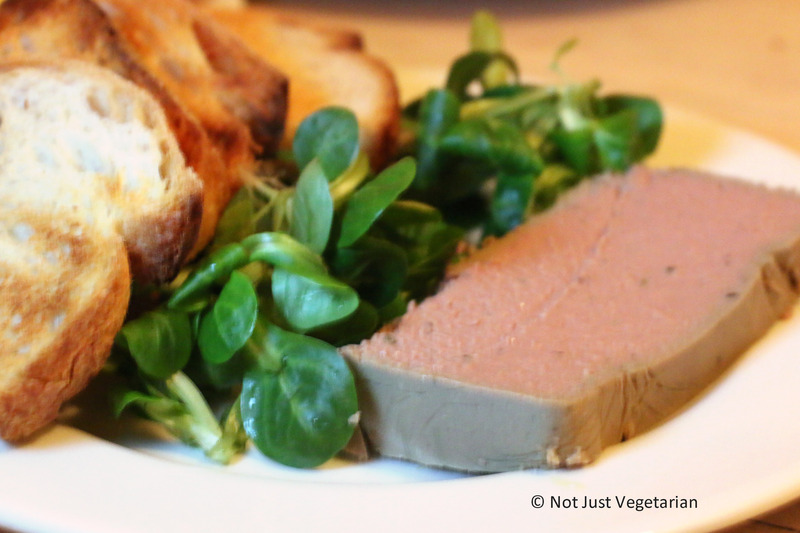 Home-made Duck Pate: My friends loved this (was too intense for me). 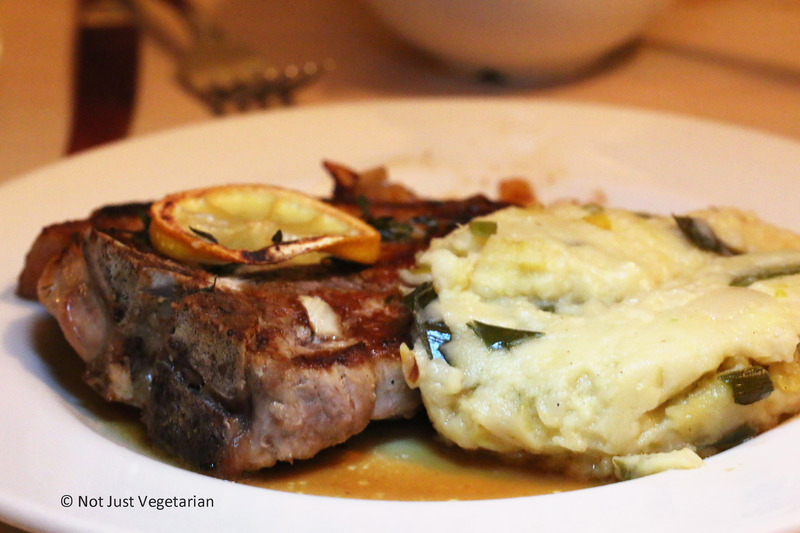 Pork chops with mashed potatoes: Thin crispy skin on the pork, and delicious overall! 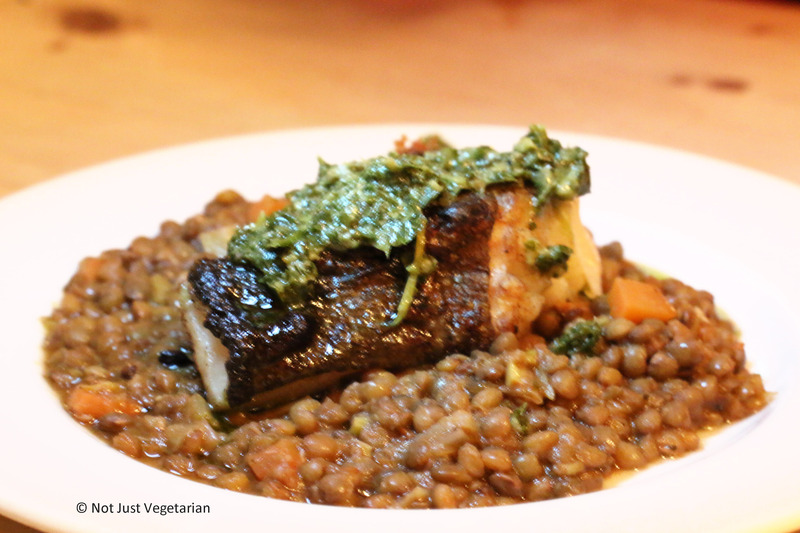 Cod on puy lentils: Extremely good! 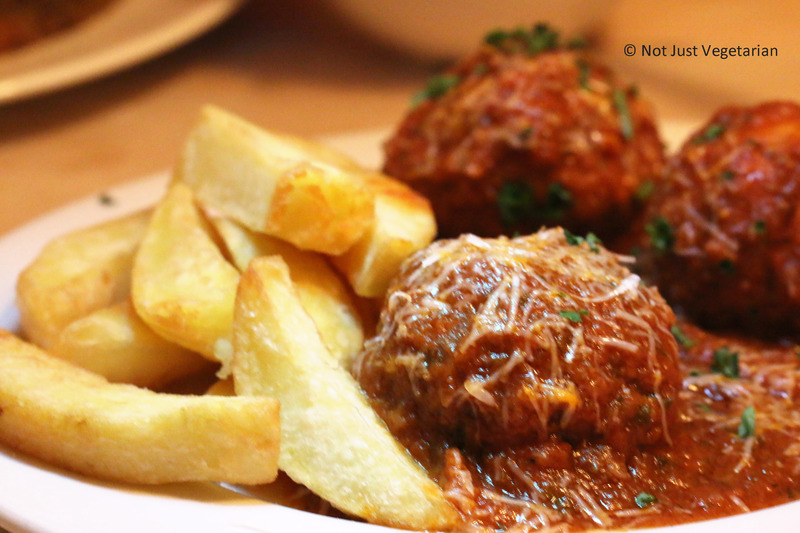 Chicken meatballs with fries: Tangy tomato sauce, well spiced meat balls. Thick cut fries were simply perfect!! 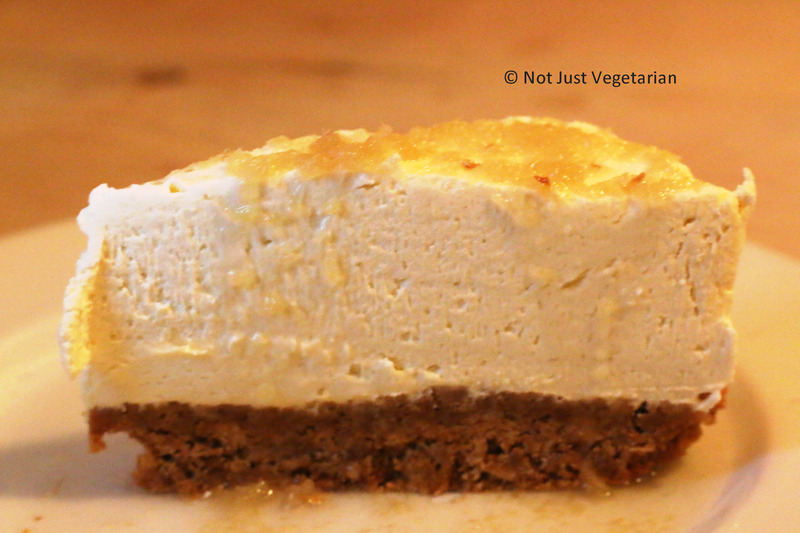 Cheese cake with ginger: Good one, not my favorite of the evening though. 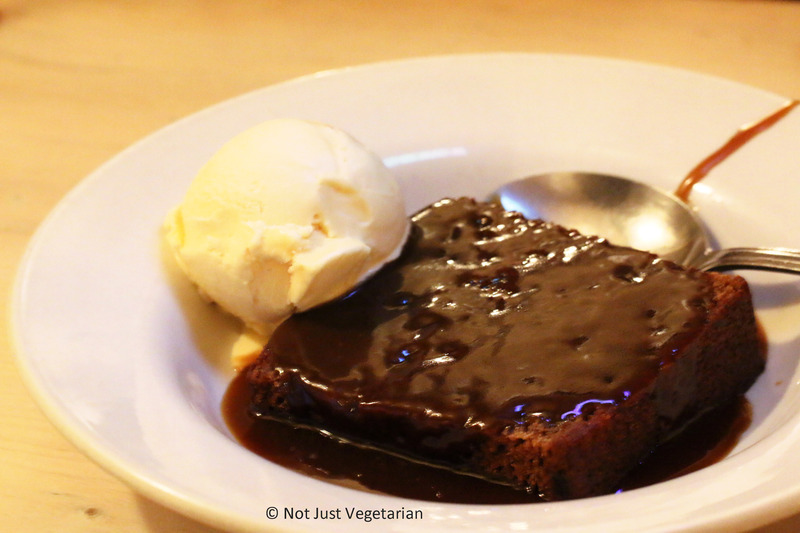 Sticky toffee pudding with caramel and ice cream: Loved it! 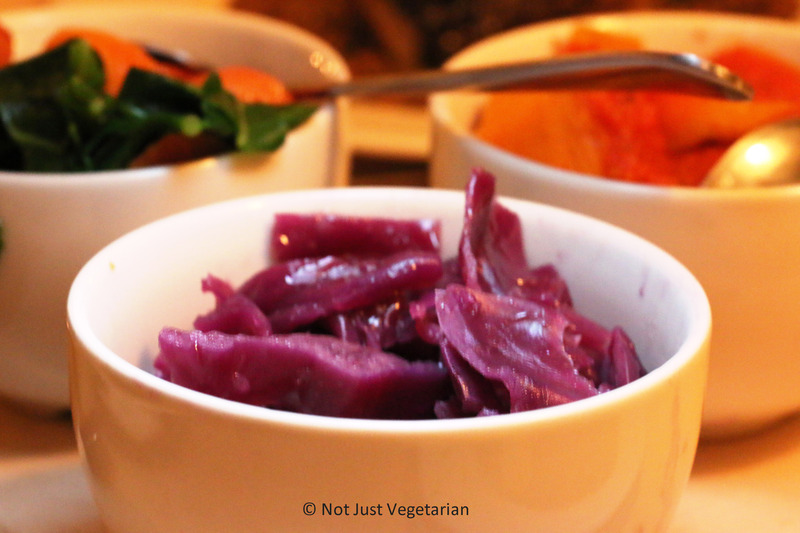 ffiona’s is a great place to go to pre-theatre, especially if you are watching a show at Royal Albert Hall. You will be really happy that you went to ffiona’s… You can get a table for dinner at 8 PM even if you call the same evening around 6 PM.